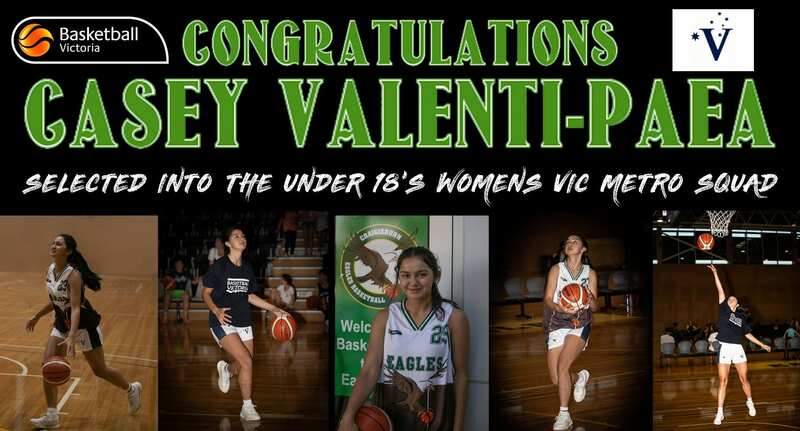 A huge Congratulations goes to Casey Valenti-Paea from our Youth League Womens team on being selected for the Victoria Metropolitan Under-18 Womens Squad! 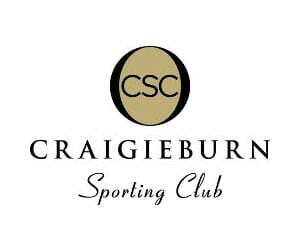 She will travel up to Townsville in April with the Vic Metro team where they will take on the rest of the nation in the first national competition of the new year. This is a great effort from Casey considering she will be only one of the few bottom ages players on the list!